PRODUCERS around the Southern Downs are calling for an overhaul of state and local government legislation that has been likened to "death by a thousand cuts" for small-scale farmers looking to diversify. 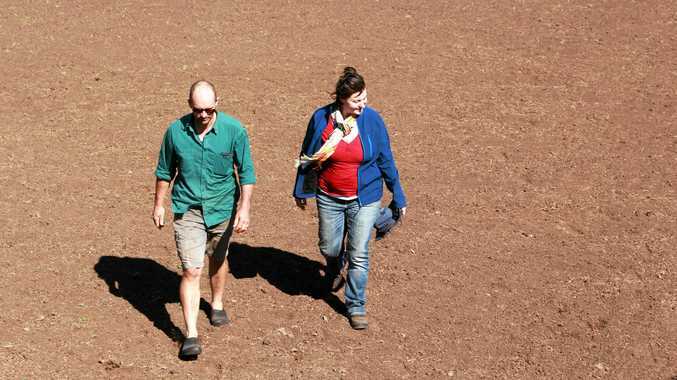 Having the ability to grow different products was the key to financial and environmental sustainability, according to Granite Belt producers Ray and Samantha Palmer. "It's important not to have all eggs in one basket," Mrs Palmer said. But mountains of paperwork, hefty fees, substantial waiting periods and red tape stands in the way of small-scale producers adding a new wing to their business. "At the moment, if a farmer wants to diversify into different species of animals, basically there is no difference in the cost and burden of compliance between a small farm and a massive factory with big corporate interests," Mr Palmer said. Having recently taken up a position on the national committee of the Australian Food Sovereignty Alliance, Mr Palmer has been lobbying for regulatory and legislative change. "We would like to see legislation that is actually scale-sensitive," he said. Mr Palmer said small-scale producers faced a "minefield" of state food and biosecurity rules and regulations when trying to add a new species to their activity. "What this does is discourage people from value-adding to their business," he said. For the Pozieres family, being able to raise and slaughter pigs on a small scale would be a desirable addition to their farm. 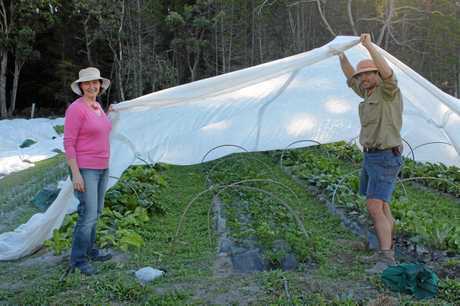 "We have all this land base and what grows really well there is pigs," Mrs Palmer said. But having done a few pre-commercial trials, Mr Palmer said the compliance burden was too high. 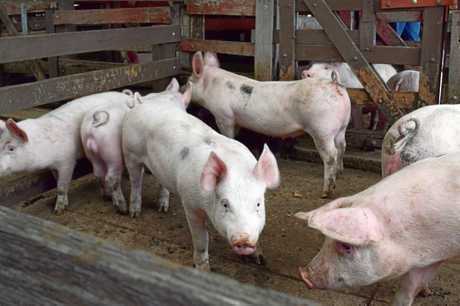 In Queensland, pig farming is classed as an environmentally-relevant activity under the Environmental Protection Regulation. Laws require a new business to obtain a development permit for the property and an environmental authority for the operator. 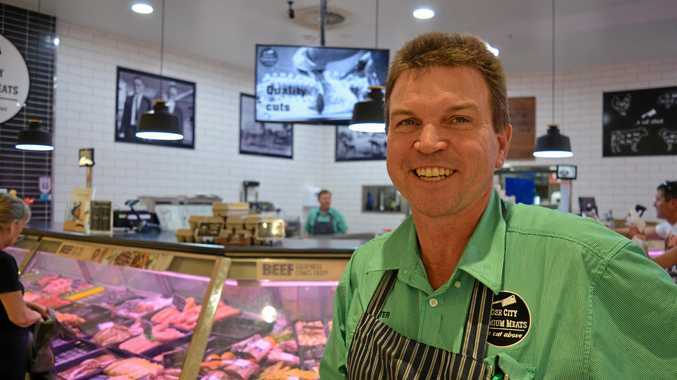 At a local level, the recent Southern Downs Planning Scheme required a piggery to undergo a code-assessable application process, which Mr Palmer said was expensive and time-consuming. Mrs Palmer said she understood the need for health and safety regulation around meat and livestock. "It just would make so much more sense if it was more size-appropriate," she said. Better environmental outcomes could also stem from diversification, according to Mr Palmer. Successful lobbying of the Victorian Government recently resulted in reforms Mr Palmer would like to see applied to the rest of the country. The reforms have streamlined the permit application processes for small-scale pig and poultry producers. "The organisation has had some really good wins in Victoria they have managed to get some really good concessions out of the Victorian government," Mr Palmer said. The Queensland Department of Agriculture and Fisheries was unavailable for comment.